Elon Musk, the founder and owner of Tesla, Space X, and Solar City, is largely regarded to be a visionary. Starting with his creation of PayPal, Musk has been looking for ways to change the world into something better. Thanks to Tesla, Musk has opened up the largest solar farm in the world on Kauai, Hawaii. This solar farm has an impressive 13MW capacity that is delivered by the farm’s 54,978 solar panels. This is combined with its 52 MWh battery installation to store the all that power. This solar farm sports 54,978 individual solar panels that produce 13MW of electricity. The electricity is then channeled into Tesla’s battery array. Essentially, this solar farm will reduce Kauai’s fossil fuel consumption by about 1.6 million gallons of diesel and petroleum per annum. This would mean that Kauai will run on approximately 44 percent renewable energy. This is also a marked improvement, considering that they had a 92 percent fossil fuel dependence in 2011. Check out the video below. 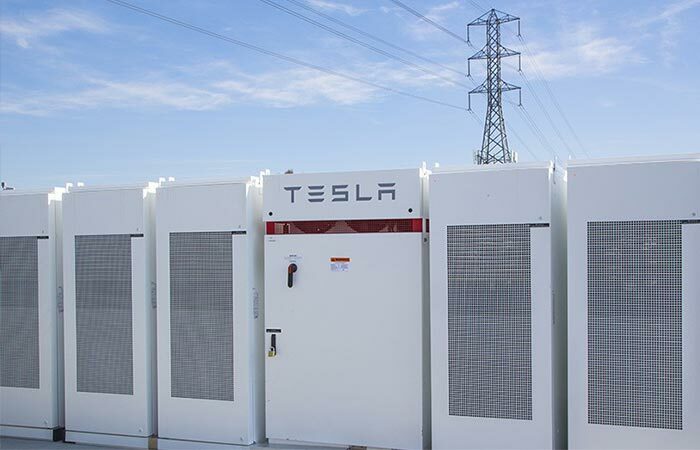 The battery array is composed of 272 Tesla PowerPacks that are comprised of 2170 individual cells. This gives it an astonishing capacity of 52 MWh. 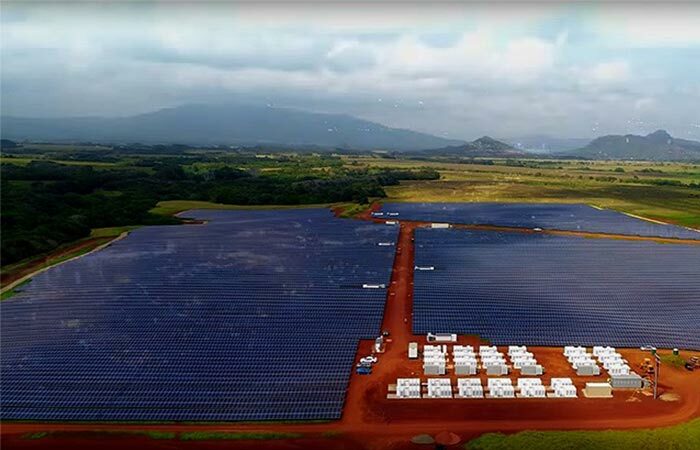 Most of the energy that is stored in the 272 Tesla PowerPack battery array, will be supplied to Kauai in the evening hours once the sun has set. These PowerPacks are also second generation models that have been developed and tested by Tesla and Panasonic. In other words, they contain 2170 individual cells. 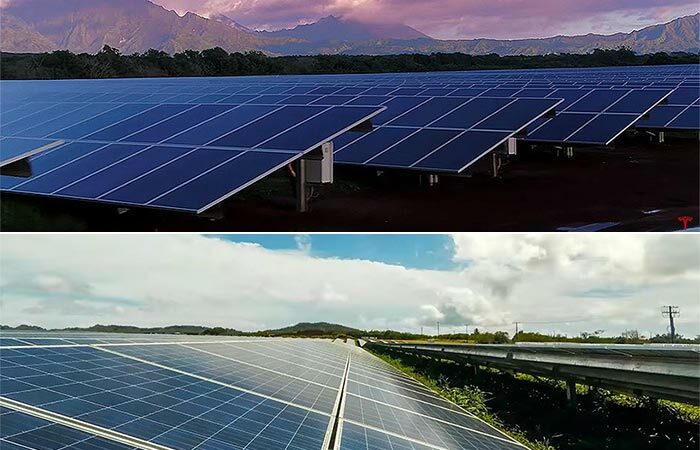 This Solar Farm gives Kauai the ability to have 44 percent of its energy needs met by renewable energy. It’s definitely a milestone in solar energy for the world, and for Tesla.